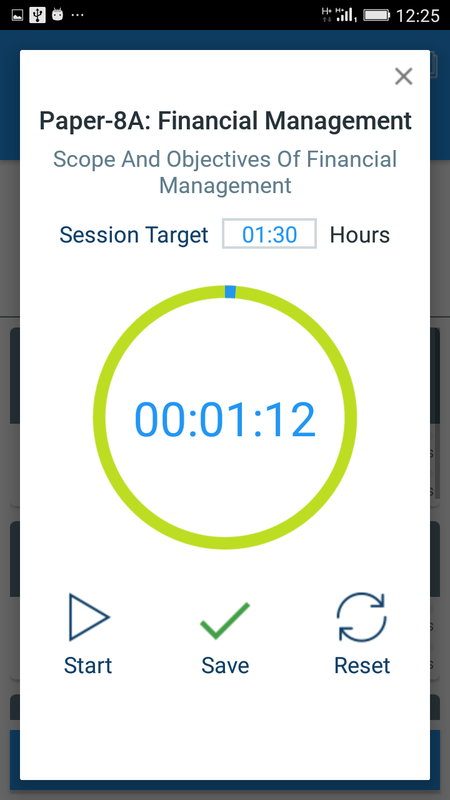 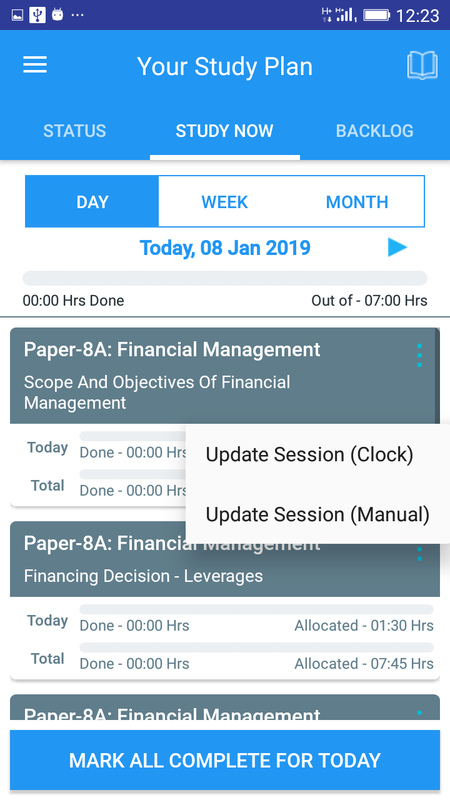 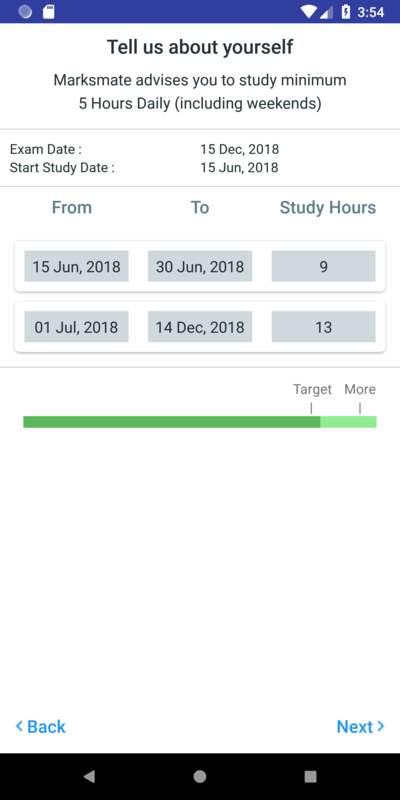 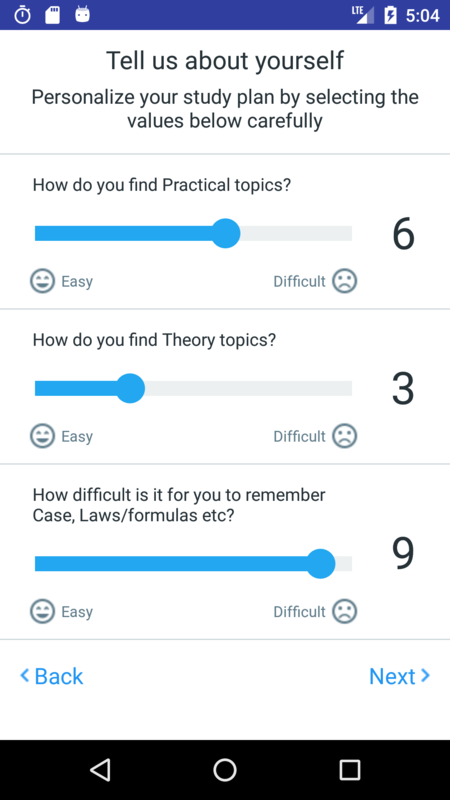 Intelligent exam planning app to plan for your exams with ease. 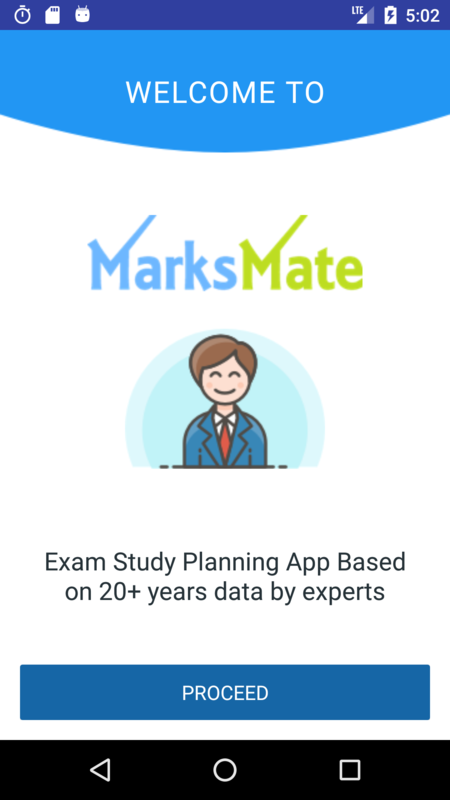 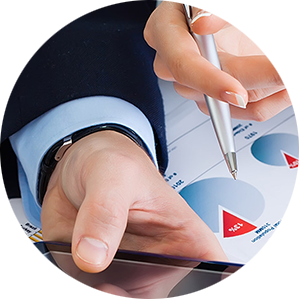 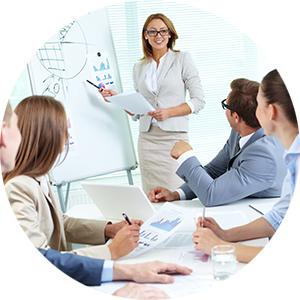 Personalized experience with different study strategies, flexible planning of your study schedule, intelligent automatic replanning based on actual study, lost hours due to unforeseen events. 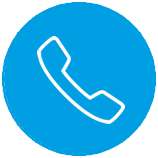 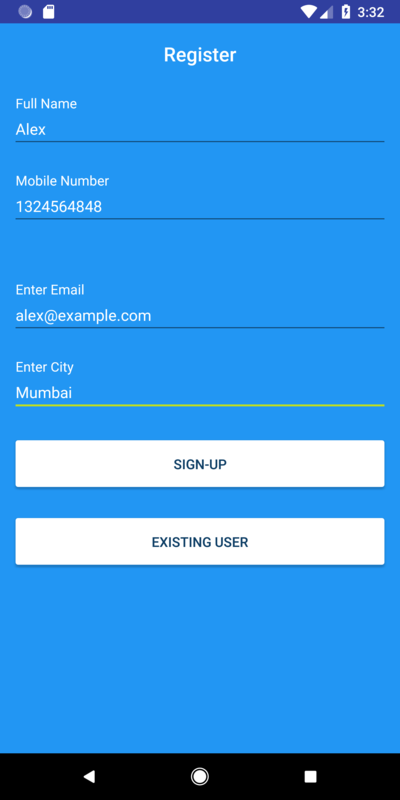 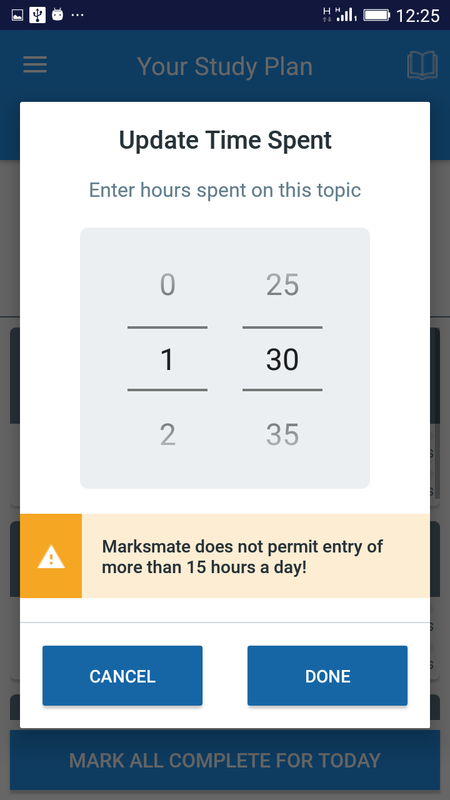 Register today & get a MarksMate App token for a free trial. 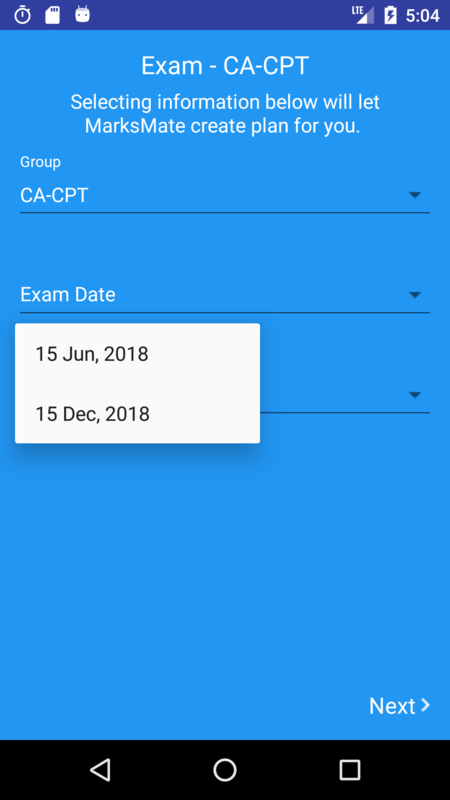 More exams in pipeline...subscribe & stay updated! 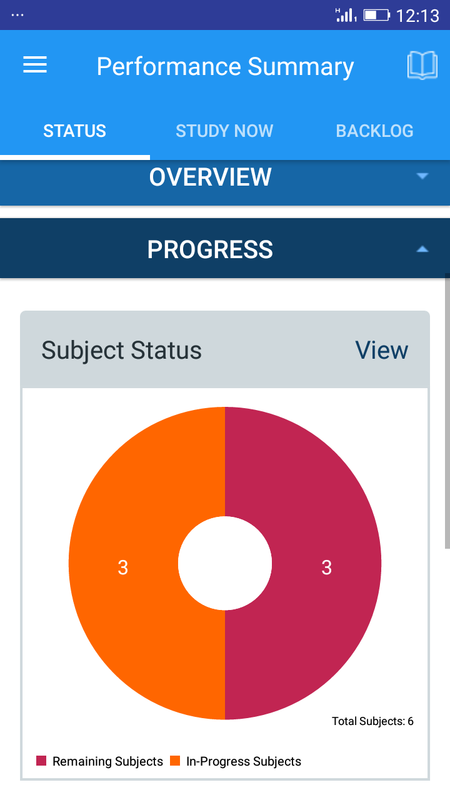 Distribute this app to your students & easily track their progress from your dashboard. 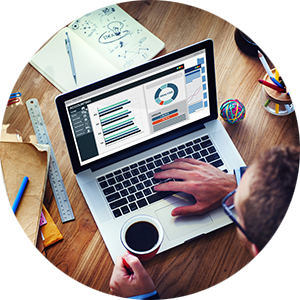 Personalize your methodology for their success by mining behaviour data of students.